Gain views of eastern Nepal, as far away as Kanchenjunga. Witness the rural life of Nepal’s distinct Rai and Sherpa culture. 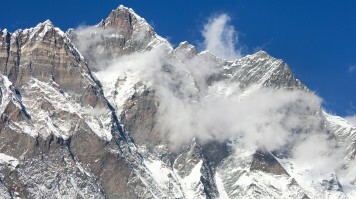 Spectacular views of rugged Himalayan peaks, including Mt. Varieties of culturally and ethnically rich people like Brahman, Chhetri and Many more.. Eye Catching view of including Mt. If you a looking for adventure, unspoiled Himalayan landscapes, and a hard trek, Makalu Base Camp will be the trek of your life. Situated South West of Mount Everest at the border between Nepal and China, Makalu is the world’s 5th highest mountain at 8,463 m. With its steep and exposed ridges Mt. 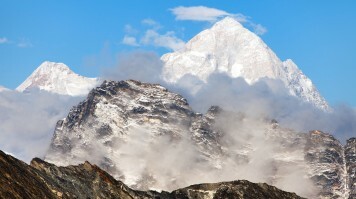 Makalu is considered to be one of the hardest mountains to climb. Sir Edmund Hillary failed twice and even the mighty climber Reinhold Messner only reached the summit on his 3rd attempt. 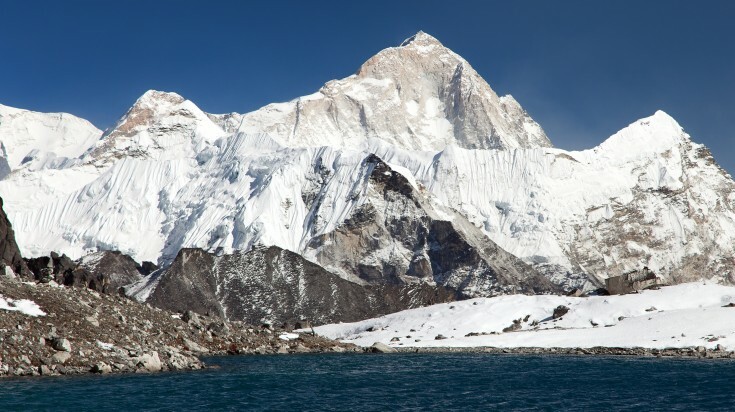 Now, while this trek will not take you to the Makalu peak itself, (fortunately…) it will take you to Makalu Base Camp at 5,000 m and the 5,250 m ridge of Shershong from which you will have awe-inspiring views of Lhotse and Mt. Everest, along with many other peaks. Most of the trail goes through the remote and beautiful Makalu-Barun National Park. 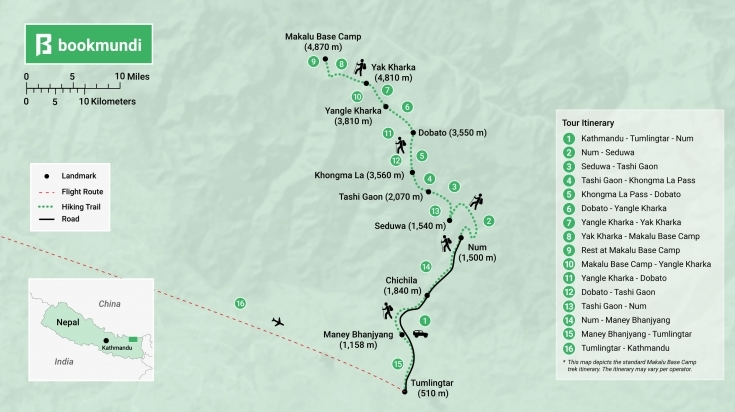 At the beginning of the Makalu Base Camp Trek there will be a few guest houses available. 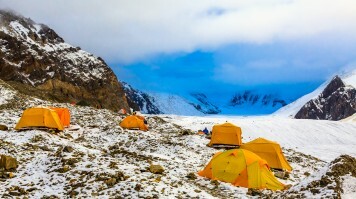 However, as you are approaching Mt Makalu the region will become more and more remote and only camping will be available, at designated camp sites. In the Makalu region the use of firewood is prohibited and the only allowed source of heating is kerosene, which you will normally stock up on at Tumblingtar, the starting point of the trek. Due to there being few villages, it will also be necessary to stock up on food and bring water purifiers. While all this remoteness implies hardship, we can assure you that the reward is stunning with very pristine landscapes. 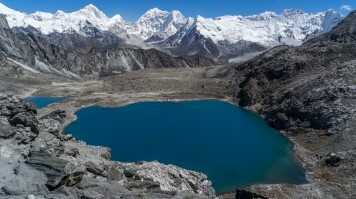 The Makalu Base Camp trek is simply an unforgettable trekking adventure of a lifetime! All trekking agencies available at Bookmundi.com take safety seriously and are assessed on their safety standards after every trek, via trekkers’ feedback. The trekking agencies will therefore go through safety procedures with you during your pre-trek meeting about the Makalu Base Camp trek.